To enable one Volume slider setting to work for both PSK and RTTY, you can adjust the waterfall gain slider in the Receiver panel's tuning display subpanel on the Config window's PSK tab. 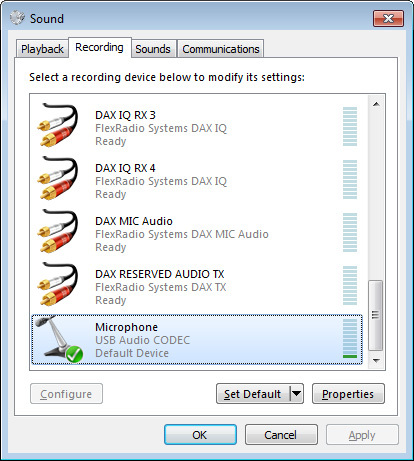 Note: If you're using Windows 10, enable Let apps use my microphone in the Settings window's Microphone section. 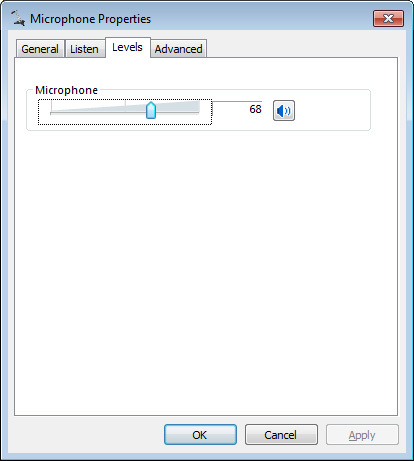 If this option is disabled, applications will be prevented from using any audio device.